Over the course of the last thirty years, rap/hip-hop has evolved from Run DMC and Biggie Smalls, to Rich Homie Quan and Ty Dolla $ign. And over these years, many different sub-genres have evolved including West-Coast, Stoner, Gangster, East-Coast, Southern, Frat, etc. My objective will to be over the course of each show, travel across the country showing the diversity of rap, but also showing similarities. 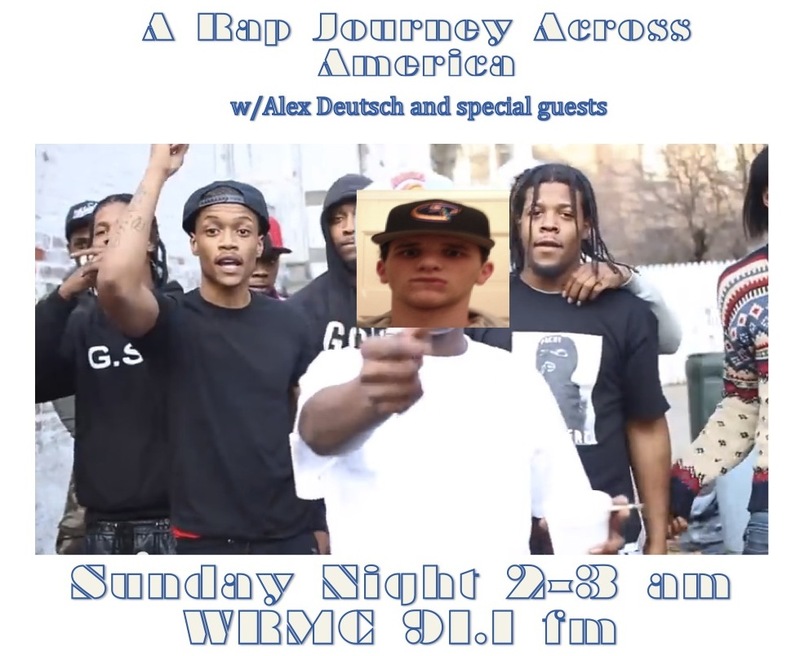 I will narrate the course of the show explaining how a form of rap has been created, usually from another sub-genre.